The Plesk panel provided by the HostingRaja is having the compatibility to build the crystal reports. The crystal reports offer the various types of reports which are examined to server various aspects. You can simply install the crystal report at Plesk panel with some simple front end steps. The Plesk panel is provided with all types of hosting services like shared, VPS, cloud and Dedicated. Crystal Reports is a very tough report writer. It offers a very well clarify object model that provides flexibility when integrating reports into Windows and Web applications. It also comes with a highly customizable viewer component that gives developers leadership on how their reports are available to users. This article looks into some of the new features of Crystal Reports and shows you how to incorporate a report into your application. After creating this report, you will learn how to publish its content to the Web as a Web service. 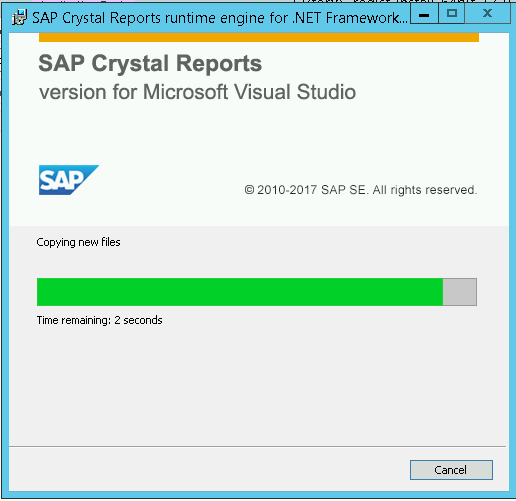 What is the use of crystal report? Crystal Reports are used for research purpose. Generate some research type output than we can use crystal reports. like Receipt, Payment Slip, Annual Reports. crystal reports used for making strongly typed datasets in windows vps hosting. 1. Quick report development since the designer interface would facilitate the coding work for the programmer. Get the best hosting in India only at Hosting with amazing features and offers and you can also easily deploy your Windows application! Step 2: Extract and Run the installation file. Step 3: Accept the License Agreement and Complete the installation. 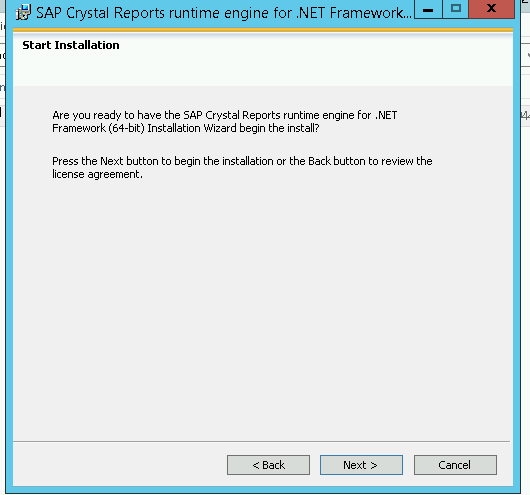 Following the above steps, you can easily install crystal report. Next only crystal report will run on “Network Service” Application pool with “Network Service” permission. 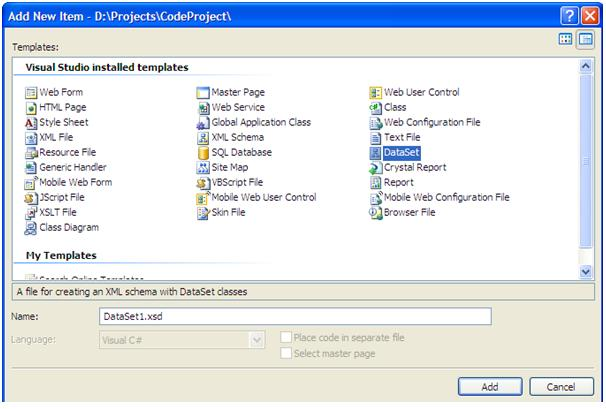 Step 2: Process to add Application Pool: Click on Application Pool on IIS Manager->Click on Add Application Pool->Enter Application name (i.e., adodishosting.com(domain)(4.0)(pool))->Select .NET Version and Click Ok. Step 3: Once Application pool created, select the application pool which is created and click on ‘Advanced Settings’, changes to be done as below. Step 4: Assign the application pool to a domain which is created. Step 5: Assign the “Network Service” and “IIS_USER” permission to the domain. Step 3: After you click on the website name under the sites >>on the right-hand side of the windows click on Edit permissions >> goto security tab on httpdocus properties>> and click on Edit. 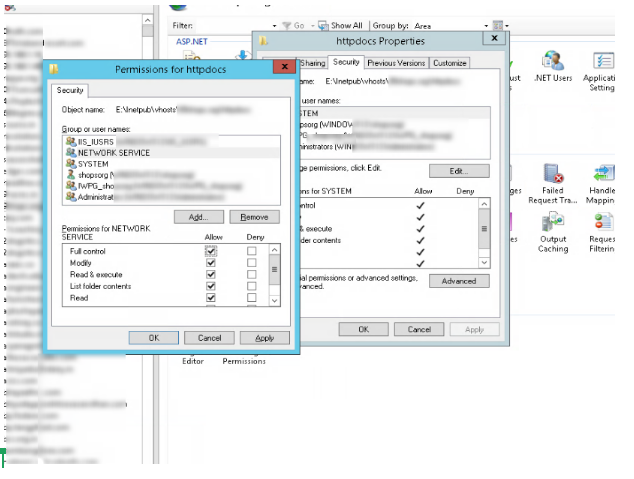 Following the above steps, you can add NETWORK SERVICE and IIS_USERS for your website.